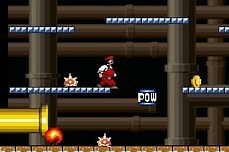 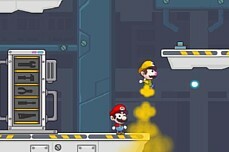 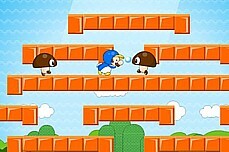 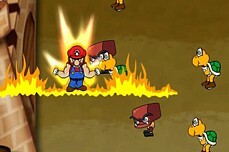 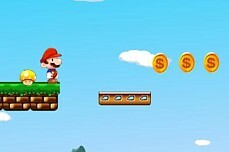 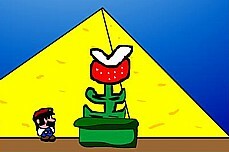 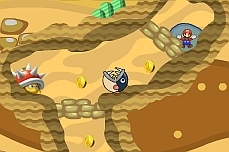 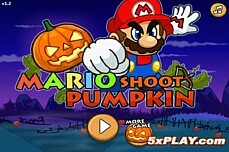 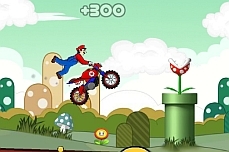 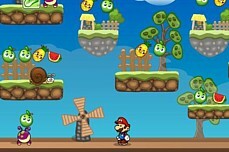 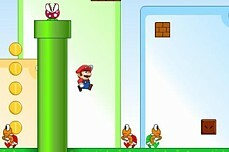 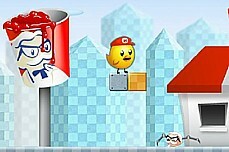 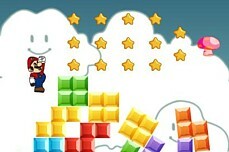 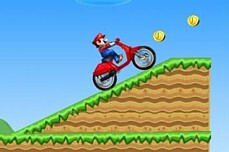 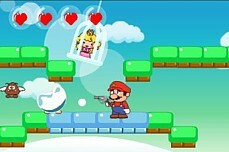 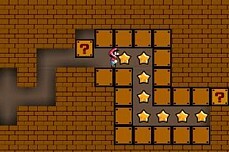 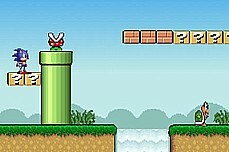 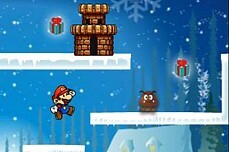 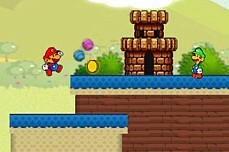 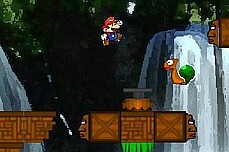 In each level, Mario is given a certain allotment of bounces to work with. 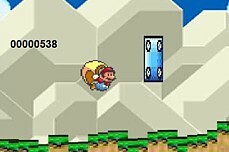 If you go over this number, you lose a life. 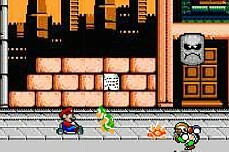 Note that, unlike other Mario games, you cannot jump on the enemies to kill them. 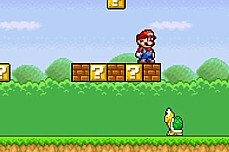 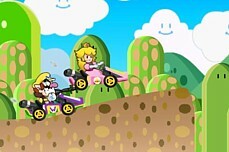 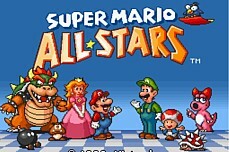 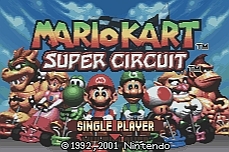 Mushrooms and shells give you more points and warp pipes act like springs making you jump really high. 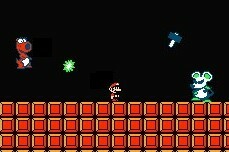 If the star is red, you will need to jump on the 'P' block first to change it to green.